We are finally into summer, and that means the holidays are just around the corner. Soon the children will be off school and you’ll be on the roads for family day trips and vacations. While road trips with children can be great fun, sometimes it’s pleasant to enjoy a nice and quiet cabin. 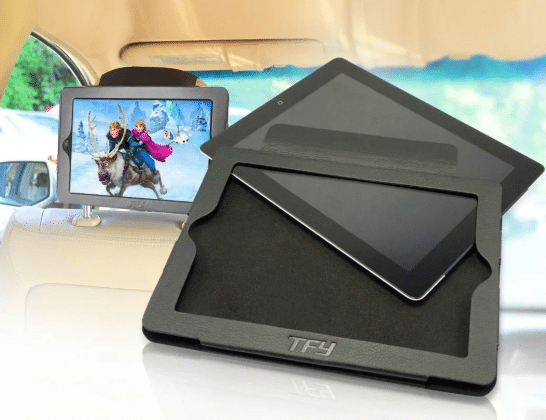 Keep the kids entertained (and distracted) with these car mounts for tablets. Simply put their favourite film or programme on, sit back and relax for the rest of your journey. It’ll be like they’re at the cinema! Sometimes it’s not just the noise which can frustrate parents, it’s also the mess. 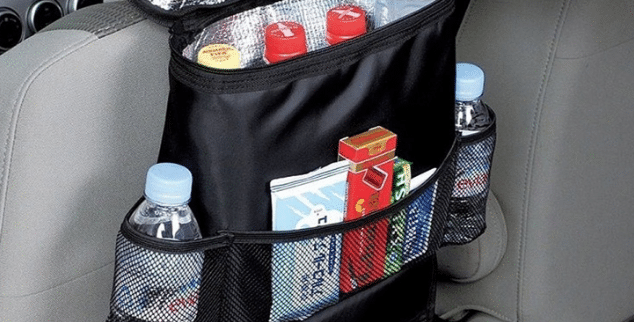 If you’re sick of not having a place to store all of your children’s toys then a backseat organiser is just the ticket. Like the backseat organiser, sometimes it’s simple things like keeping your belongings neat and tidy that can really improve your journey. 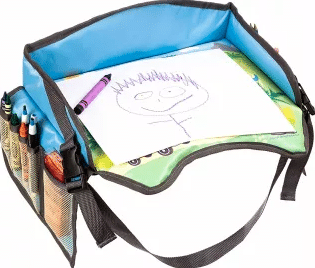 These travel trays provide a stable place for your child to fulfil any activity – from doodling to puzzling. 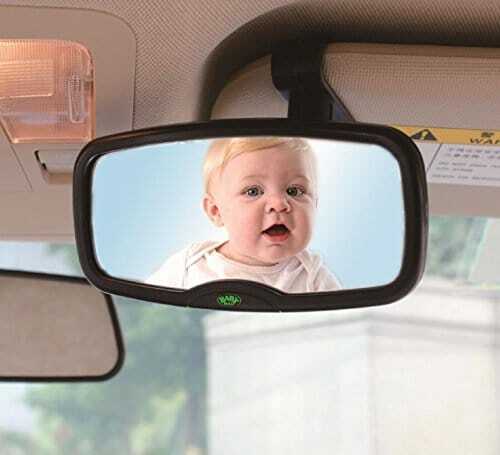 Keeping an eye on your baby can be a worry for parent motorists – not however, when you have ababy rear view mirror. This simply yet effective device allows you to monitor your baby during any journey to ensure they’re okay and enjoying the trip, without blocking your visibility of the roads. Car windows can let in a lot of sunlight, heat and UV rays. 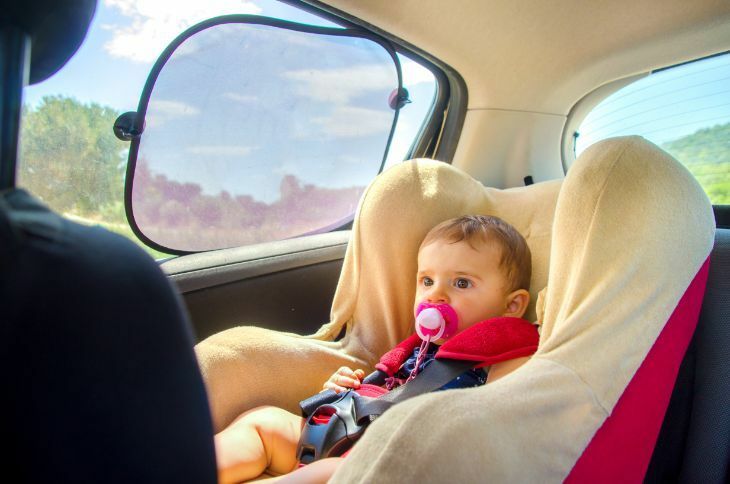 The best way you can protect your baby from these potentially harmful elements is to invest in a car sun shade. These devices come in various sizes and attach to your rear windows to protect your child’s eyes and skin from the effects of the sun. Do you have the perfect car for your family? Make sure you have the automobile that’s the ideal fit for yours and your family’s needs by getting in touch with the JVS team. We can talk you through the variety of vehicles available for leasing!